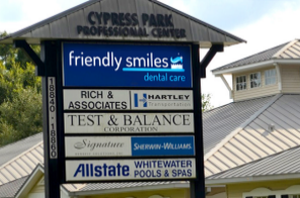 Friendly Smiles Dental Care has four convenient dentist offices located across the Tampa Bay area to serve your family. 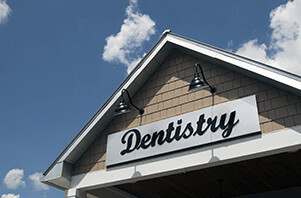 With over 30 years’ experience as a gentle family dentistry, Friendly Smiles caters to all dental needs through education, prevention, comprehensive diagnosis and individualized treatment. 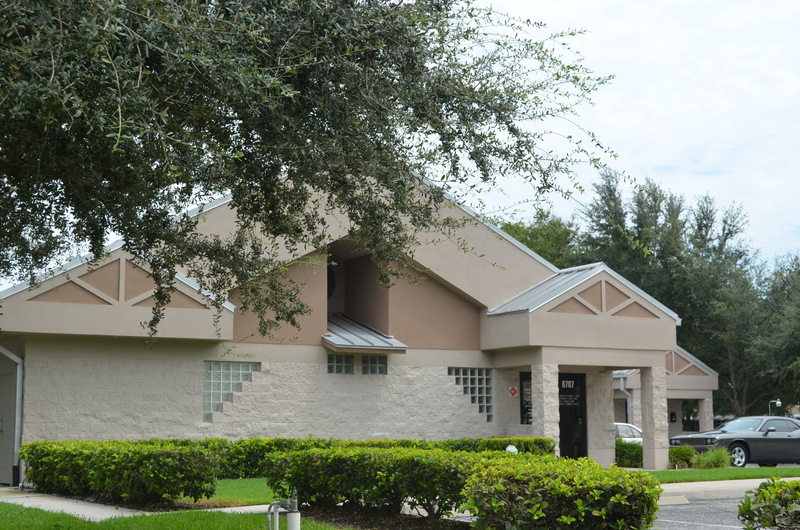 To make your dental visit as accessible as possible, we have included maps, address, directions and hours for all of our Friendly Smiles Tampa locations. We look forward to seeing you soon!